What is mindfulness meditation and how do you do it? Below you’ll find the basics about the practice and its Buddhist roots, plus easy-to-follow instructions and additional reading. That doesn’t necessarily sound “Buddhist.” Is it? You’re right; that description of mindfulness would be quite recognizable to anyone who practices secular mindfulness (that is, mindfulness that is not necessarily practiced in a religious or spiritual context). And indeed, mindfulness is not the exclusive territory of Buddhism. 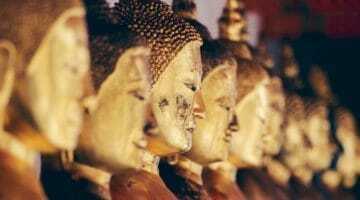 Mindfulness is, however, a specialty of Buddhism. As Goldstein also notes, the Buddha himself referred to it as “the path to enlightenment.” And so in the 2,600 years since then, many who’ve followed in the Buddha’s footsteps have upheld, skillfully restated, or even innovated upon his mindfulness teachings in to order guide those who would like to live in accord with Buddhist principles. Living mindfully and with concentration, we see a deeper reality and are able to witness impermanence without fear, anger, or despair. Do all Buddhists do “mindfulness practice”? Many Buddhists do specifically undertake practices meant to cultivate mindfulness. Others may not, but it’s fair to say that the lion’s share of Buddhist practices help produce in us a greater sense of awareness and connection to the people and world around us. The very name “Buddha,” after all, means “Awakened One.” So you’ll find that while there’s an emphasis on mindfulness in among people who practice Vipassana or Insight meditation as taught in the foundational Theravada school of Buddhism, there are corollaries found in other Buddhist schools like Zen and Vajrayana. I can’t imagine any wholesome activity that wouldn’t be enhanced by mindfulness. 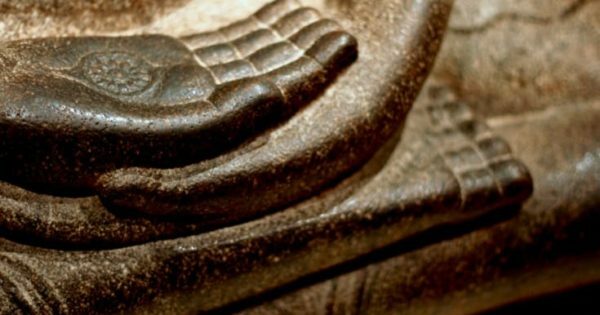 What are the “Four Foundations of Mindfulness”? 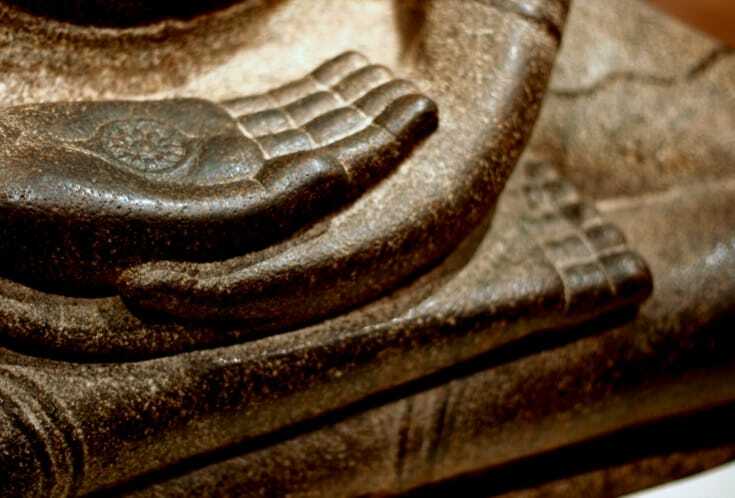 The Four Foundations of Mindfulness, as taught by the historical Buddha and ever since, are key things that we should practice being mindful of. These are: our bodies, our feelings, our minds themselves, and phenomena / the world around us. By training in mindfulness of these four foundations, we see, more and more, how all of these things really are, outside from our conceptual ideas of them. Training in the four foundations of mindfulness is training in seeing reality with more clarity and equanimity. Can you say more about how training in mindfulness relate to what Buddhism teaches? Engaging mindfulness encourages complete engagement with life. How can I get started? What are the basic mindfulness meditation instructions? There’s much that can be said about mindfulness practice, but the basic idea is quite simple. (One teacher has, playfully, boiled the practice down to “Sit Down, Shut Up, and Pay Attention.”) You can see for yourself how simple it is by trying it. Choose a quiet and uplifted place to do your meditation practice. Sit cross-legged on a meditation cushion, or if that’s difficult, sit on a straight-backed chair with your feet flat on the floor, without leaning against the back of the chair. Place your hands palms-down on your thighs and take an upright posture with a straight back, relaxed yet dignified. 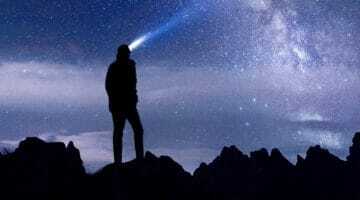 With your eyes open, let your gaze rest comfortably as you look slightly downward about six feet in front of you. Place your attention lightly on your out-breath, while remaining aware of the environment around you. Be with each breath as the air goes out through your mouth and nostrils and dissolves into the space around you. At the end of each out-breath, simply rest until the next breath goes out. For a more focused meditation, you can follow both the out-breaths and in-breaths. Whenever you notice that a thought has taken your attention away from the breath, just say to yourself, “thinking,” and return to following the breath. In this context, any thought, feeling, or perception that distracts you is labeled “thinking.” Thoughts are not judged as good or bad. When a thought arises, just gently note it and return your attention to your breath and posture. At the end of your meditation session, bring calm, mindfulness, and openness into the rest of your day. Want more guidance? “How to Practice Mindfulness Meditation” reiterates and expands upon the five steps you see here. Ofosu Jones-Quartey, known also as the rapper and musical artist Born I Music, has taught meditation to toddlers, adults, and all ages in between. Here he leads a family meditation retreat at the Insight Meditation Community of Washington. You’ll find his guidance on teaching mindfulness to young people in the September 2016 issue of Lion’s Roar magazine. Can anyone do mindfulness meditation? Pretty much. If you can follow (or easily adapt) the instructions above, you can do mindfulness meditation. 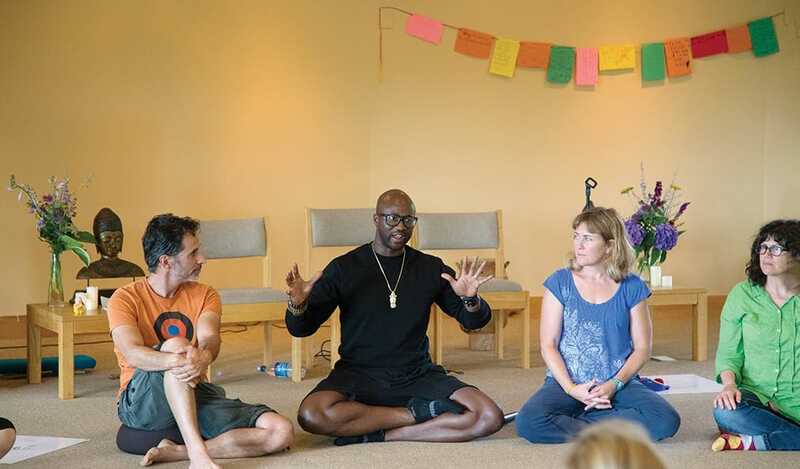 It’s so simple that, as meditation teacher Ofoso Jones-Quartey (above) writes in Lion’s Roar, he’s been teaching it to young people for years, including people as young as age two! How do I develop insight through Buddhist practice?